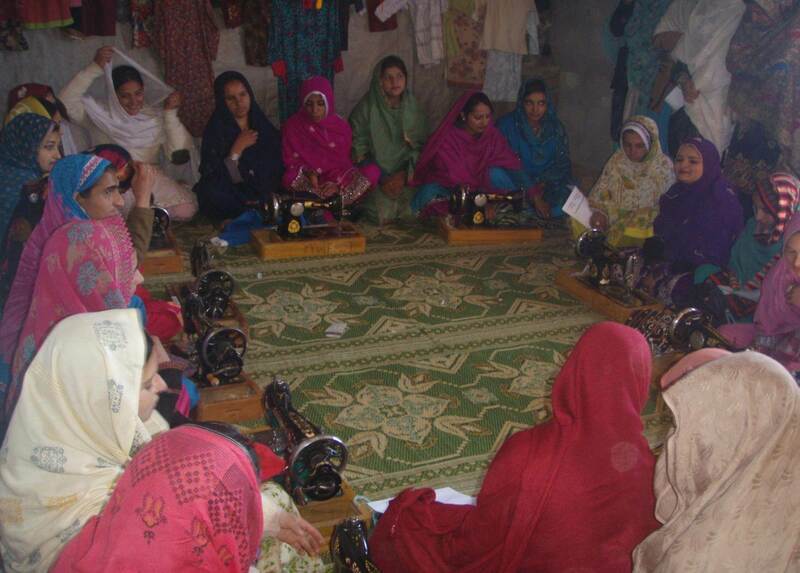 In the village, the education of boys has always taken precedence over the education of girls. 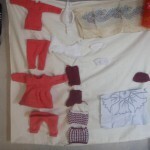 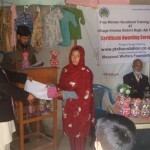 Educating boys is a returnable investment, as they will eventually earn for the household. 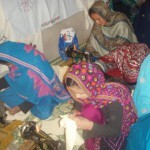 Girls are forced to work long hours in the fields doing tedious tasks and are married off in their teens. 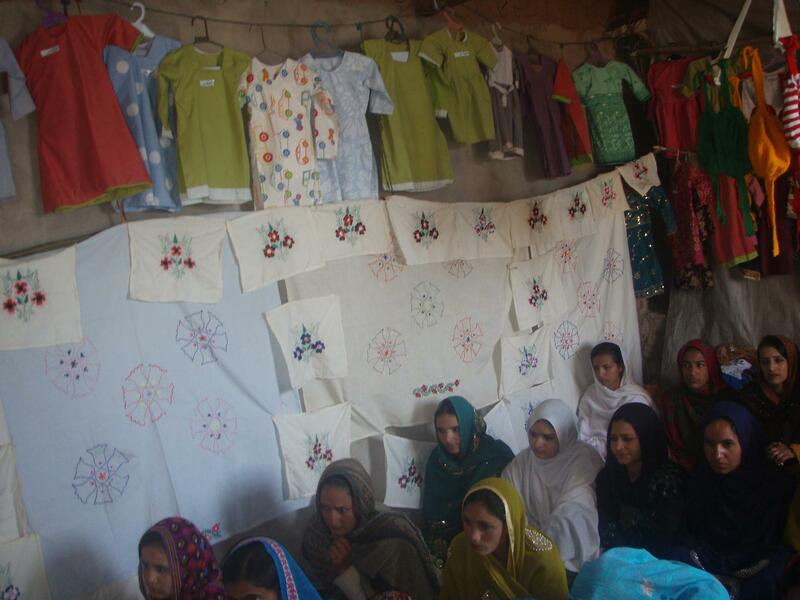 An uneducated woman lacks basic skills to support her family and inevitably live a very poor quality of life. 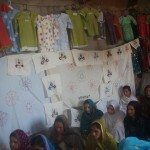 This is a vicious cycle; an uneducated woman is unable to educate her daughter and so the cycle continues. 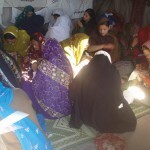 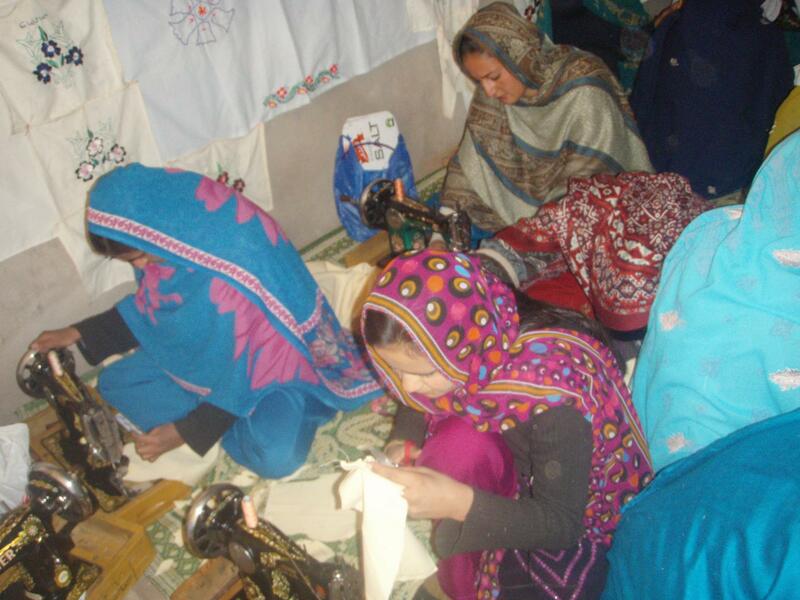 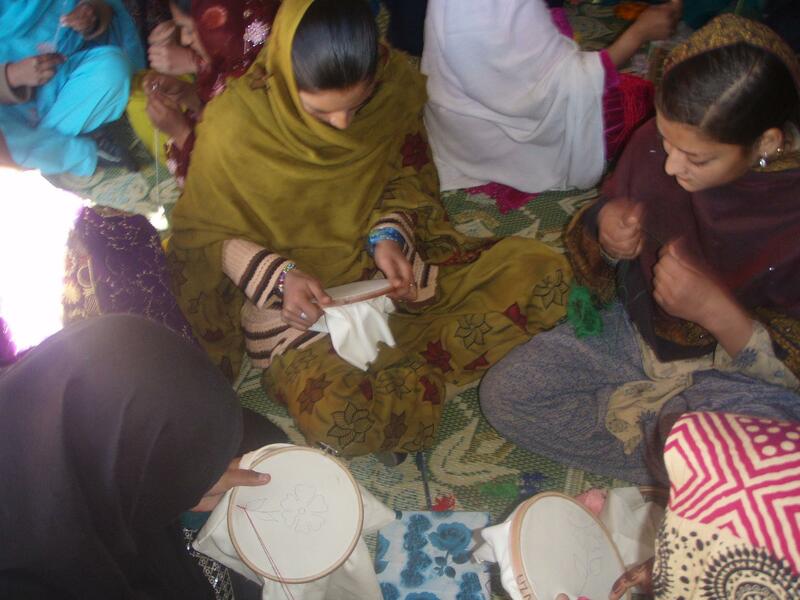 We believe empowering these women can help them break free from the vicious cycle of poverty. 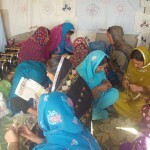 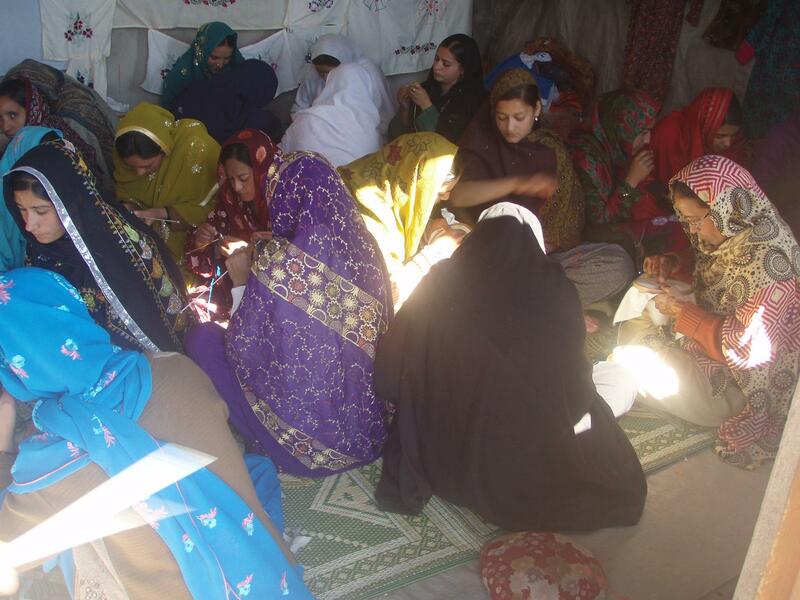 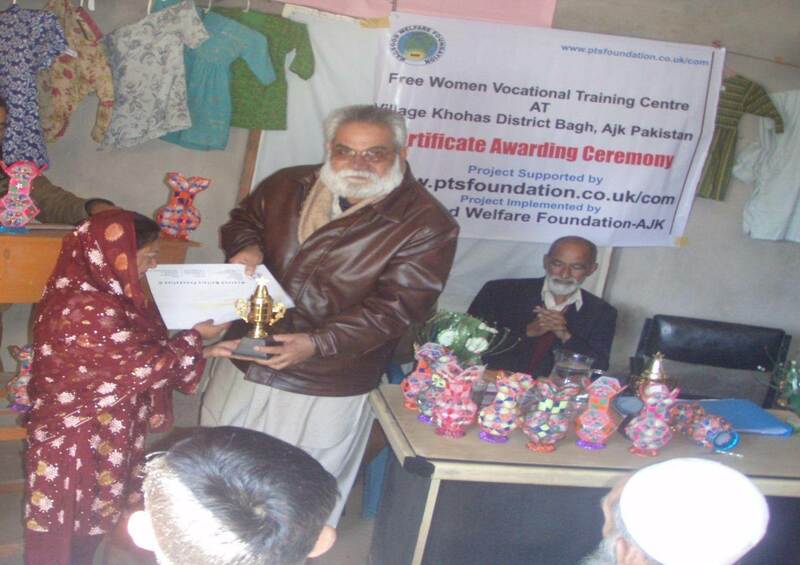 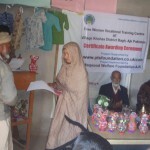 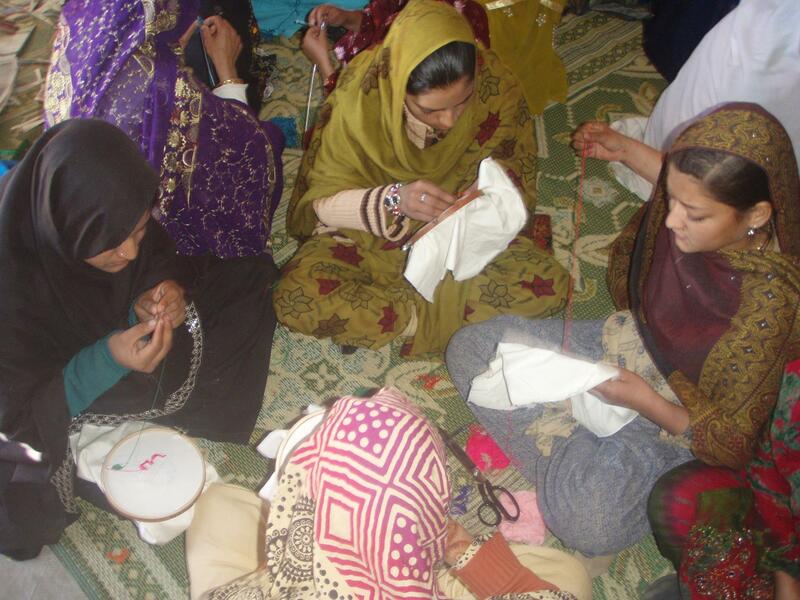 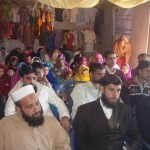 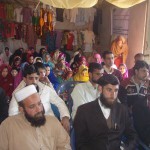 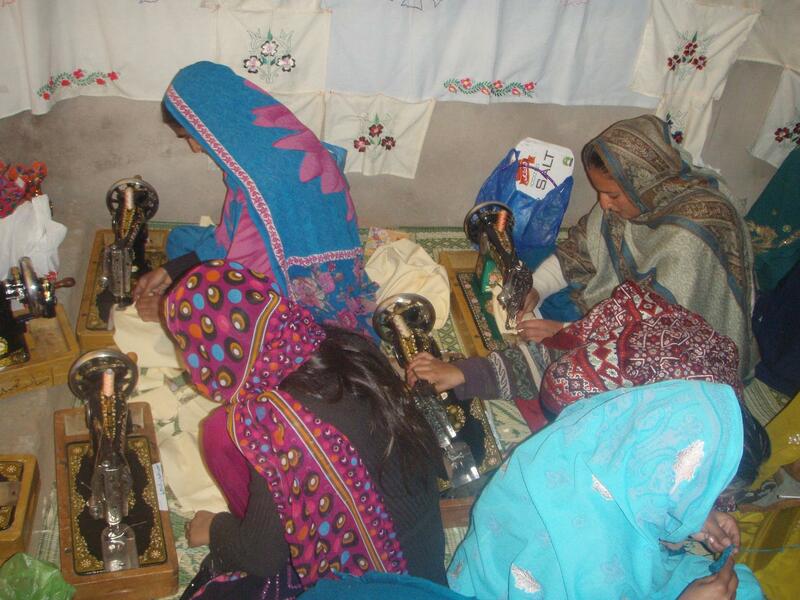 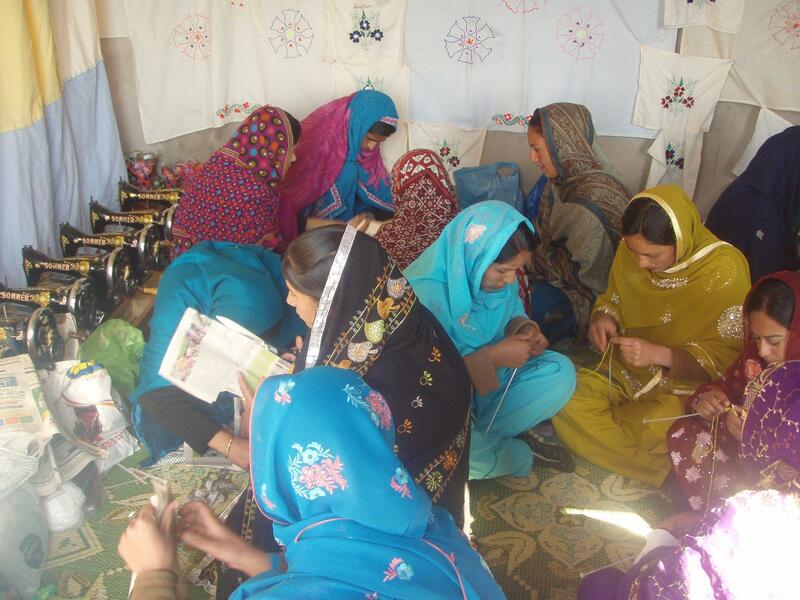 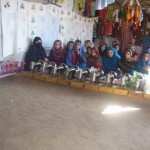 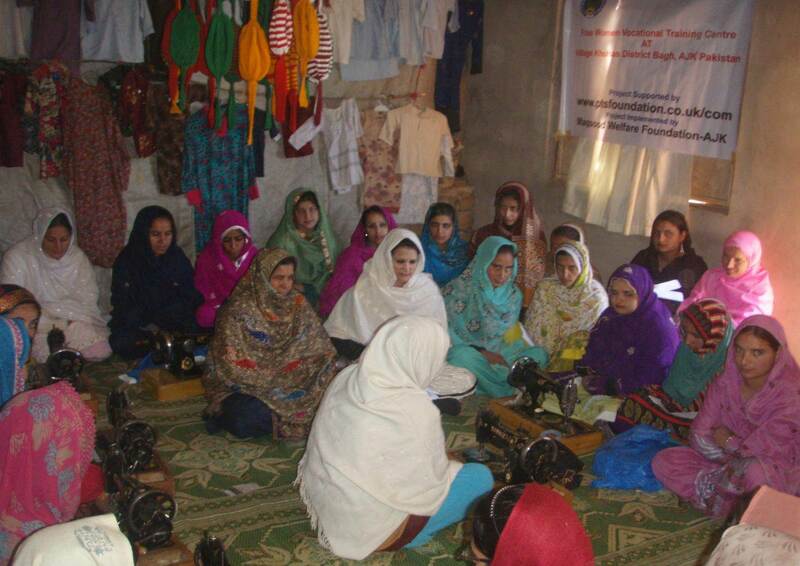 In collaboration with PTS Foundation UK, we set up a vocational training programme in two villages, Khohas and Samni, where women were taught knitting, sewing and needlework. 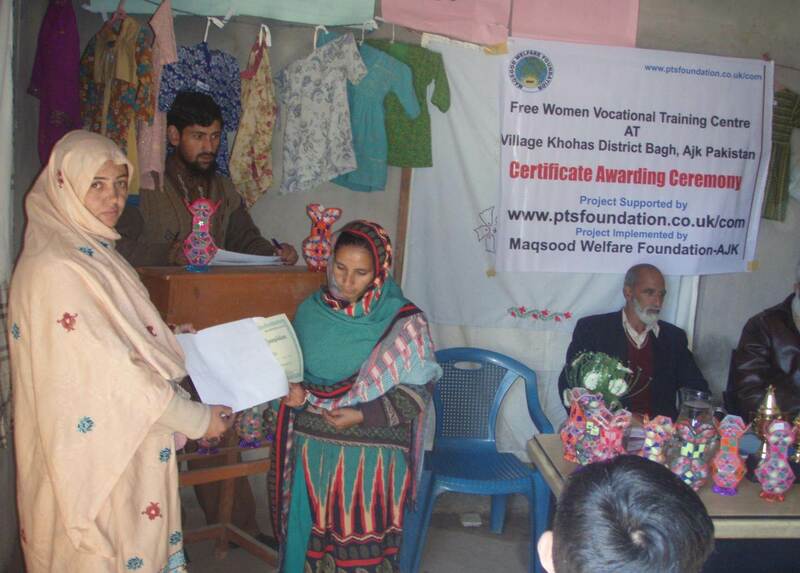 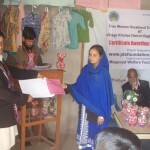 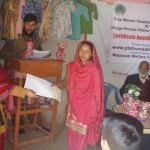 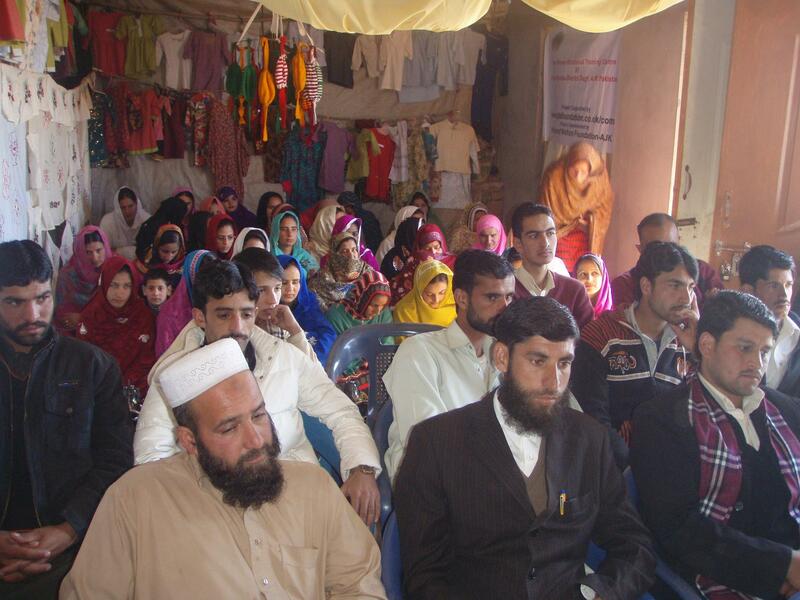 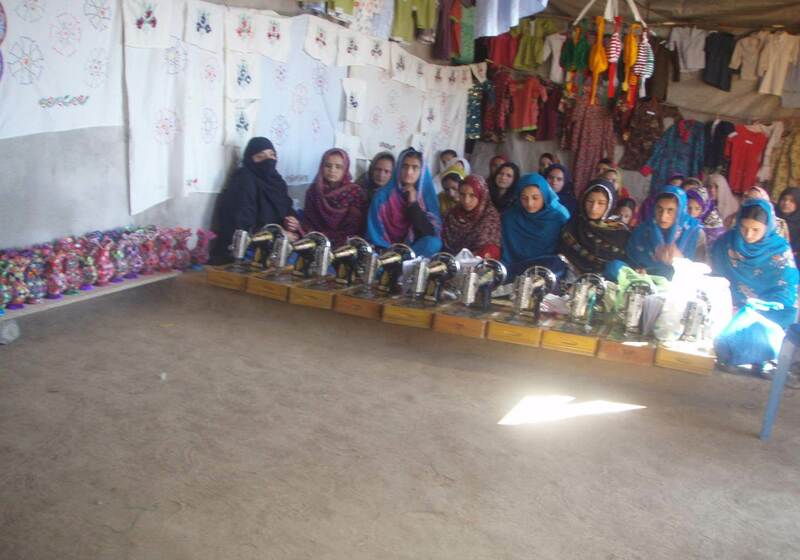 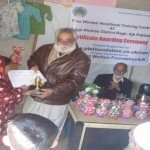 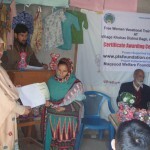 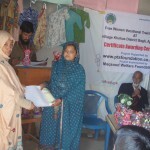 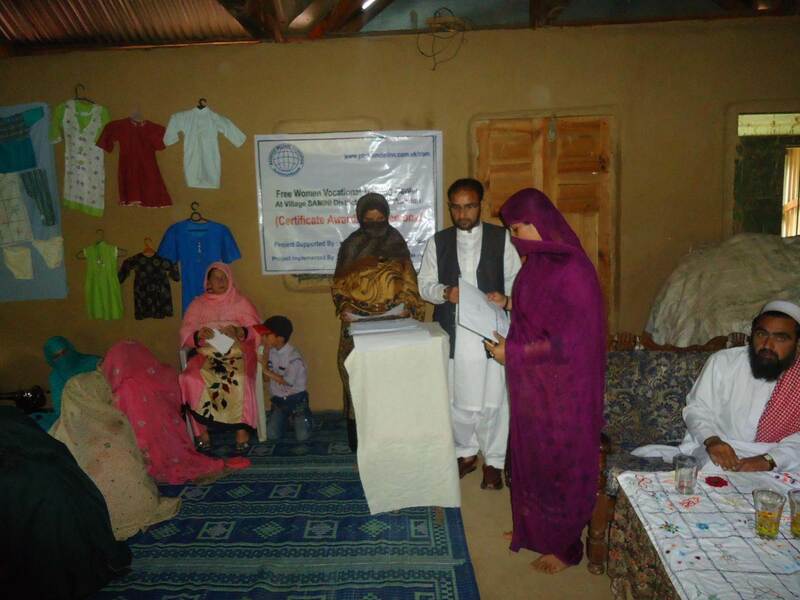 Over 200 women have successfully completed training; these women were presented with a certificate and the start-up kit and now had the skills to earn a living as well as train more women, in their families, homes and villages. 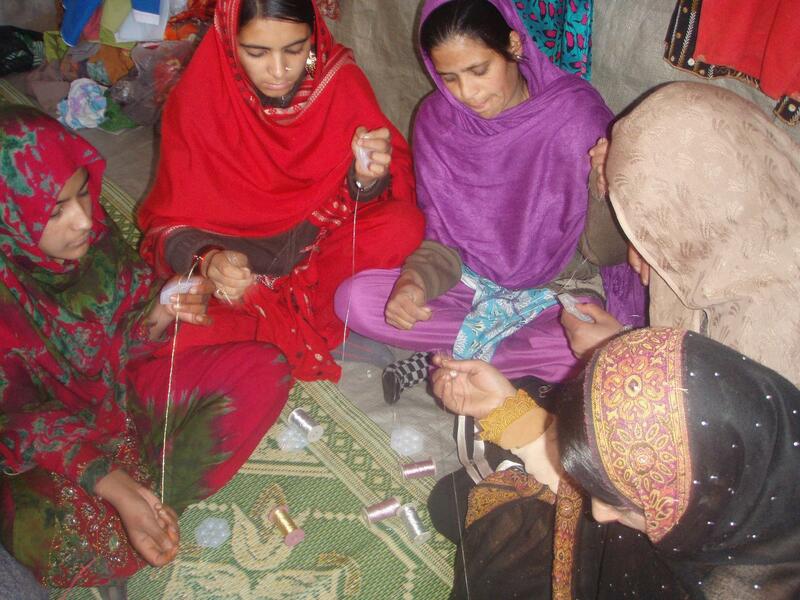 We would like to scale up the program in other villages and are looking for collaborators. 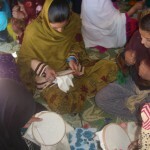 If you are interested in collaborating please contact us for further information. 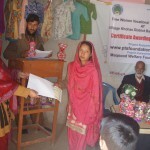 You can help our work by making a donation!